AutoCAD® is the first choice among CAD programs. Developed by market leader Autodesk®, AutoCAD® sets standards and is used worldwide. 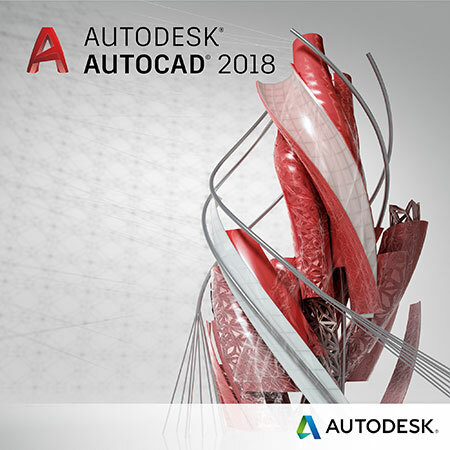 Shape and design the world around you with the powerful, flexible features of AutoCAD®. With AutoCAD®, you can review and document your ideas and designs and seamlessly share them in the familiar DWG™ file format. Powerful customization tools and a wide range of specialized versions help you customize your application. Our trained staff will be happy to advise you and put together the right product combination for you. Feel free to contact us! We have been working successfully with Autodesk® for many years. AutoCAD® is needed as a basis for ArchaeoCAD. ArchaeoCAD is made available annually for the latest AutoCAD® version.